[Compatible]:Compatible with select GE french-door & side by side refrigerators(select models manufactured after June 2018) GFE24J ,PSE25K,GYE18J,PSS28K,GNE25J,PZS22M,GWE19J,GZS22D,CZS22M,GDE21E,GSE23G,GDE25E, GSS23G,GNE21F, GSS23H, GSS25G, GSE25G, GSE25H, GSS25L.GBE21, GDE21, GDE25, GFE24, GFE26, GNE21, GNE25, GNE27, GNE27, GWE19, GYE18, QNE27, GSE25, GSS23, GSS25, GZS22, PSE25, CZS22. 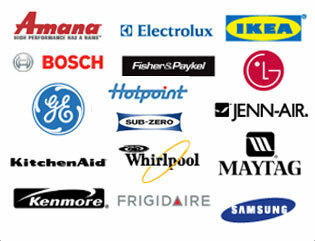 If you are unsure which refrigerators these models fit, please contact us for help! GFE24J, PSE25K, GYE18J, PSS28K, GNE25J, PZS22M, GWE19J, GZS22D, CZS22M, GDE21E, GSE23G, GDE25E, GSS23G, GNE21F, GSS23H, GSS25G, GSE25G, GSE25H, GSS25L, GBE21, GDE21, GDE25, GFE24, GFE26, GNE21, GNE25, GNE27, GNE27, GWE19, GYE18, QNE27, GSE25, GSS23, GSS25, GZS22, PSE25, CZS22. 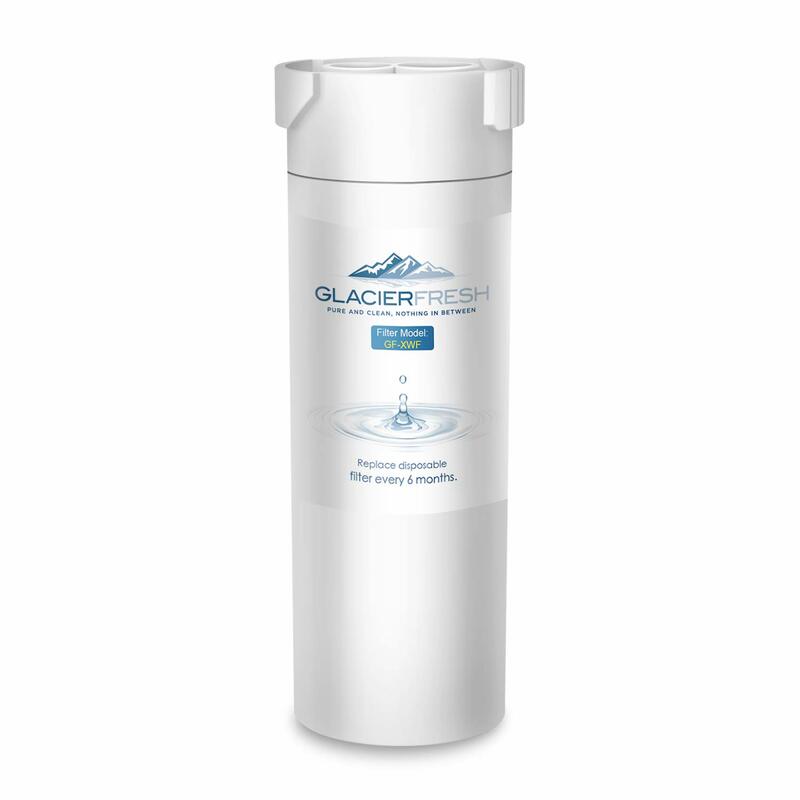 The perfect replacement water filter. In order to reflect the better filtration effect, every six months with the change, there is a significant reduction in water volume and timely replacement. Replace the old water filter, be careful to play with children to prevent small parts from eating. Replacement filter for my frid, works great! Love me some filtered water. Keep up the great work or Haier ...whatever. Price is right, works well, good deal! Works perfectly. Just what the doctor ordered. It was a perfectf it for my refrirator! Gives clear taste-free water like it's supposed to, but it's way too small. We can't get more than three months out of them before they clog up and won't flow any more (San Diego municipal water - not great but not that bad). If the filters were $5-10 it would be no big deal but at $35 each, bottled water is starting to look cheap. Once you buy the refrigerator you're kind of committed, but I'm thinking seriously about installing an external filter on the line to conserve these expensive little devils.